Call +603 8787 3333 (ext 2444) for enquiries or to make reservations. 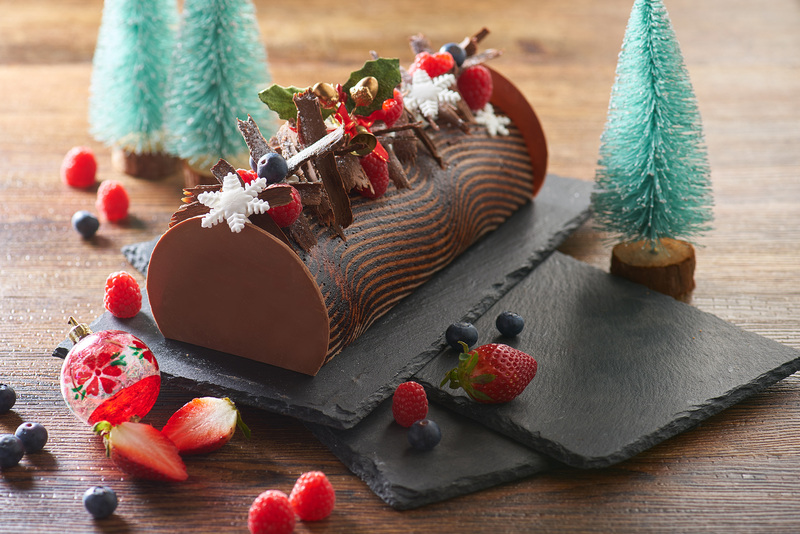 Palmz Café brings you the Black Forest Yule Log, a silky Yule log style chocolate mousse base cake with cranberry jelly and chestnut puree, smothered in a rich dark chocolate ganache – the ultimate Christmas must-have! The Christmas season just wouldn’t be complete without sweet treats. Get your sugar fix with the holiday-themed Gingerbread Cookies at Palmz!